Above you will find the latest video from PROFIBUS International starring our own Mike Justice. 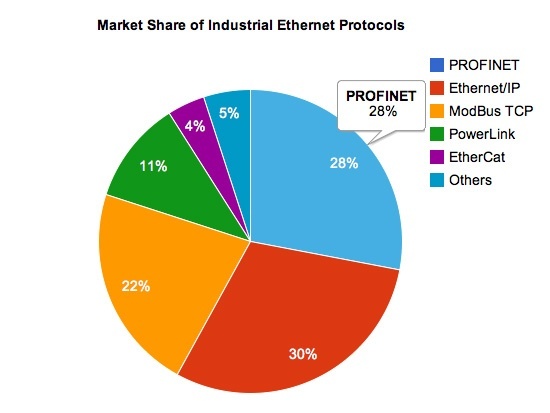 Grid Connect is committed to PROFINET and we provide an expanding selection of PROFINET products and services. Our engineering staff have deep expertise and knowledge in all things PROFINET and are able to help deliver leading edge solutions. Have a PROFINET challenge that is not solved by hardware out on the market today? Contact us to discuss custom engineering and other PROFINET solutions.